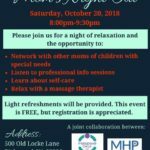 We’re a friendly and welcoming group of moms who provide support and information for families in an intimate and small-group setting during the early years. 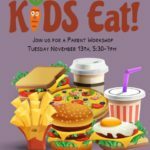 We host play dates, from visits to the zoo and playing miniature golf. 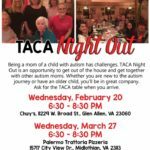 And we also offer moms a “Night Out” once a month. 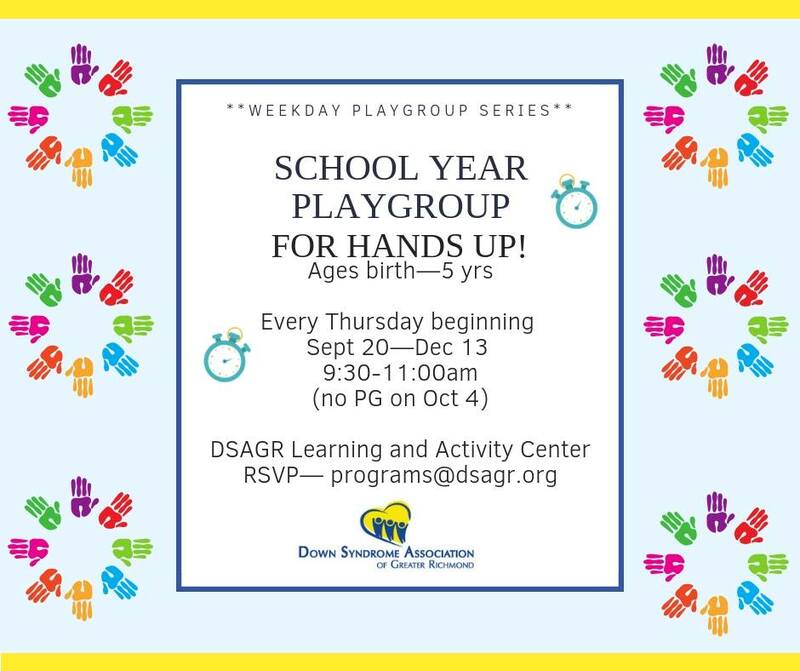 For more information or to get involved email handsup@dsagr.com. 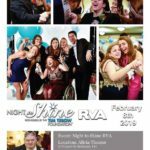 Save The Date , Night To Shine Is Coming!